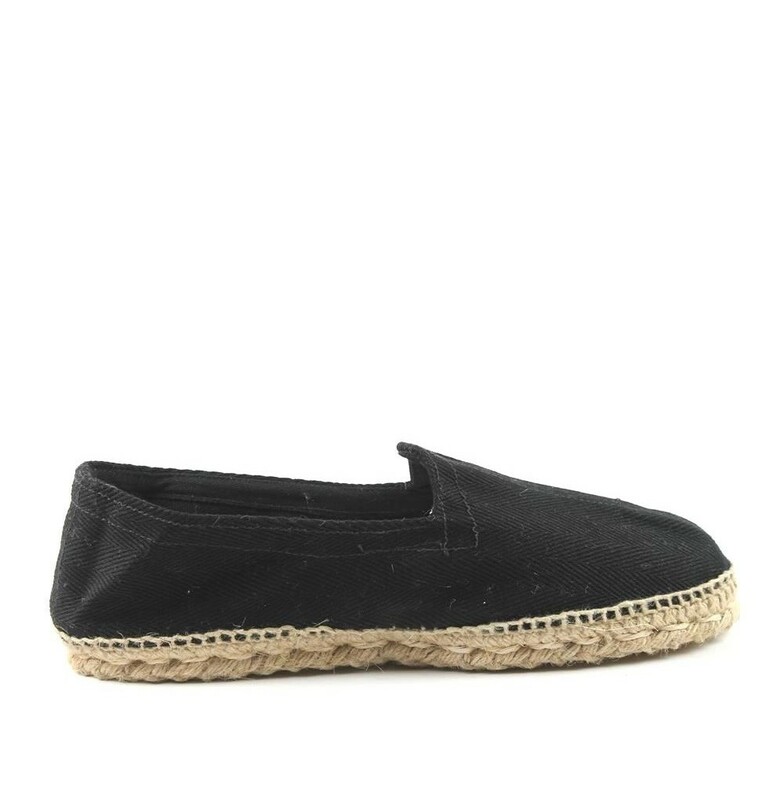 The traditional, tímeless, authentic and original Spanish men's espadrilles handcrafted and handsewn by master craftsmen. 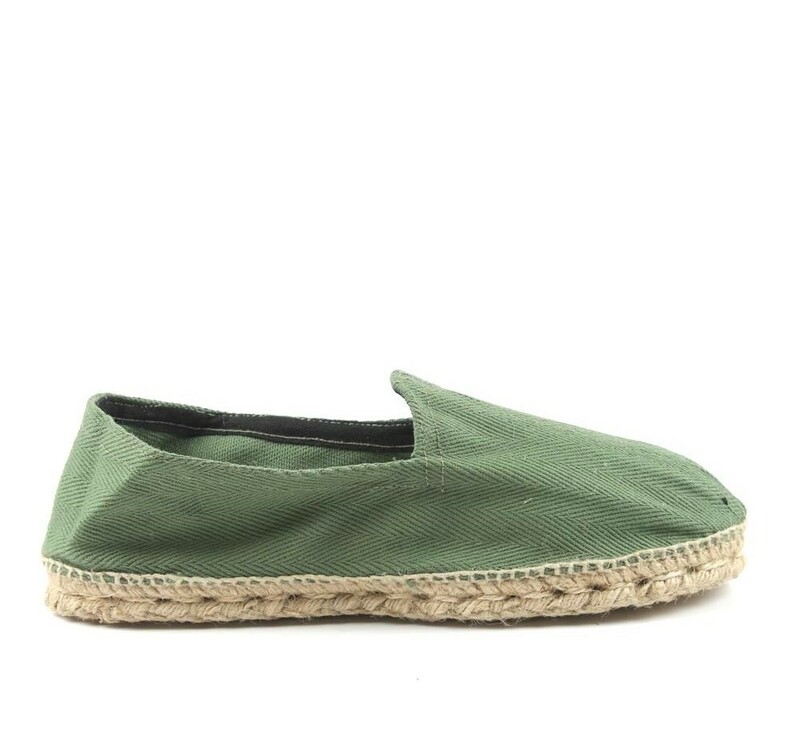 A veritable piece of craftmanship. 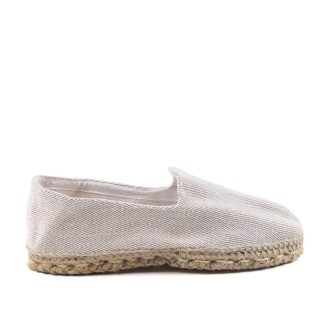 The upper part, which has a tweed-like pattern, and the insole, which is always white, are both made of cotton. 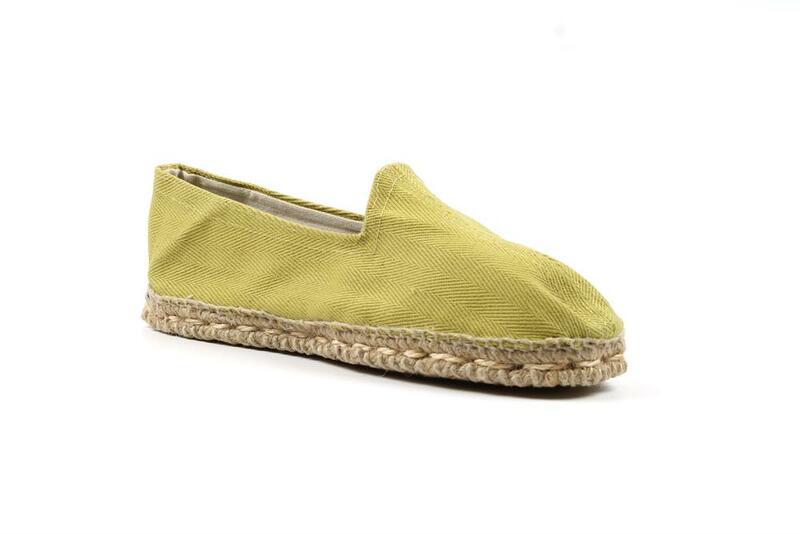 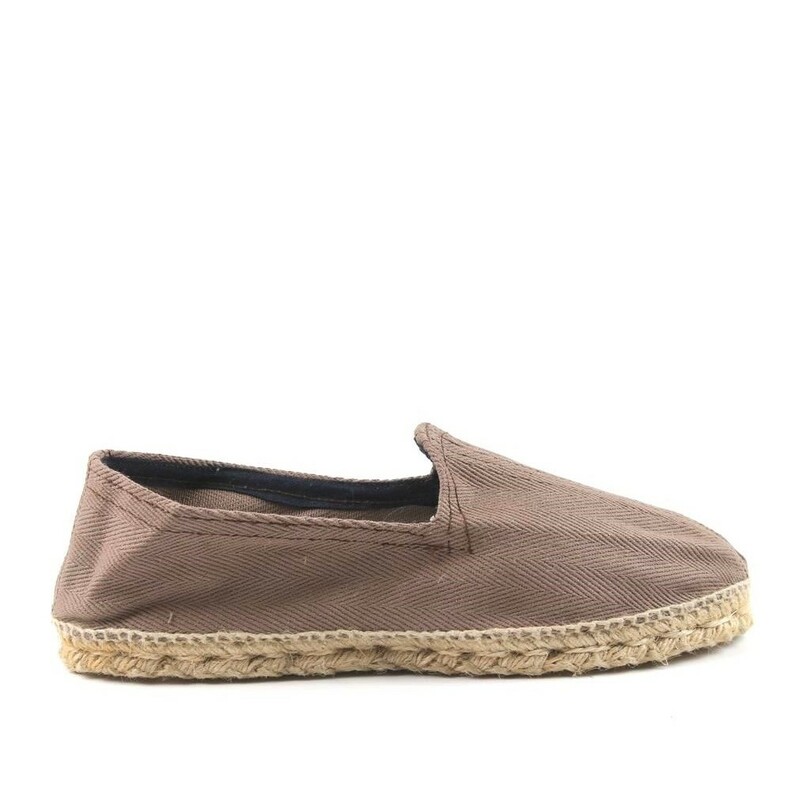 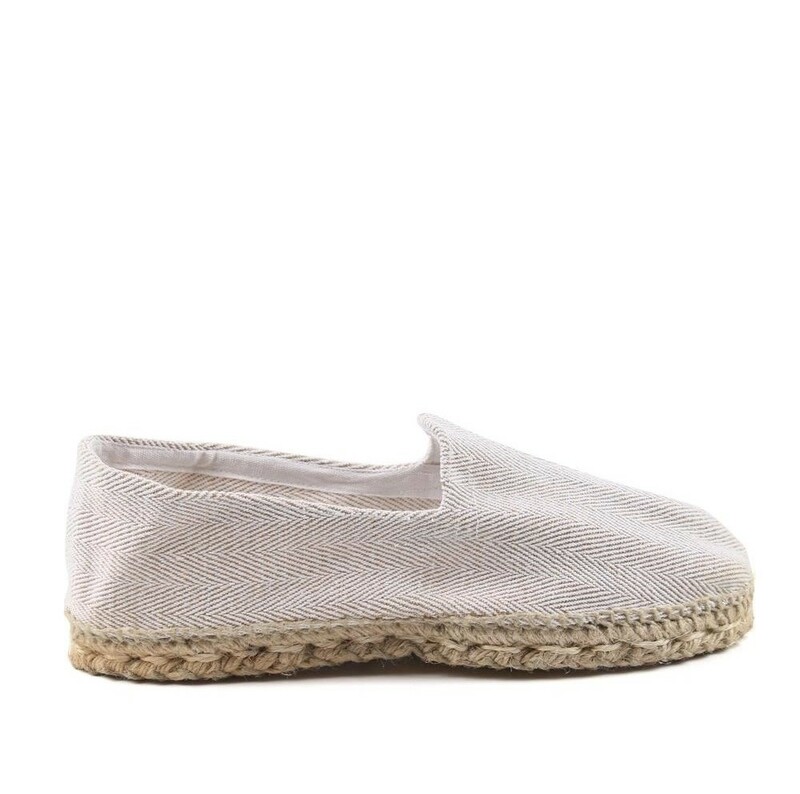 The natural jute sole is handmade and the hand-stitched seams that join the sole to the espadrille's upper part. 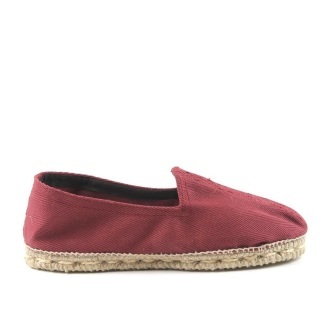 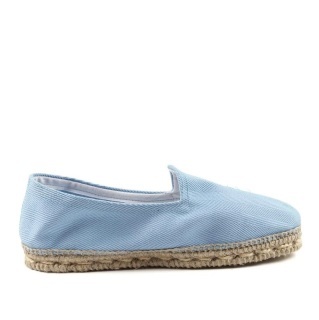 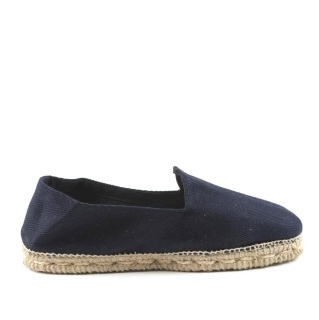 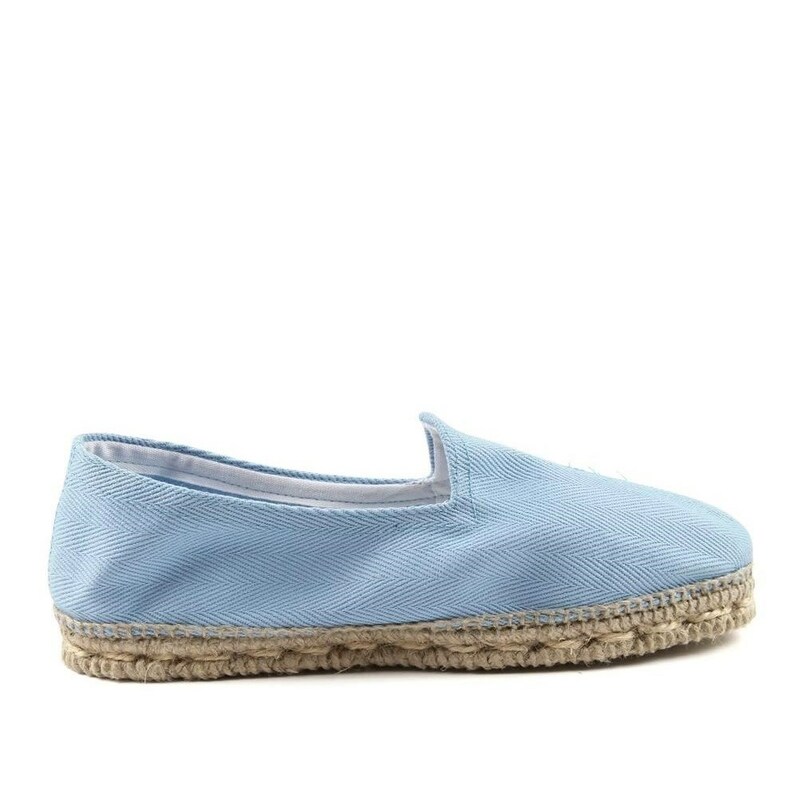 These espadrilles are made in small workshops by expert craftsmen of this traditional summer shoe. 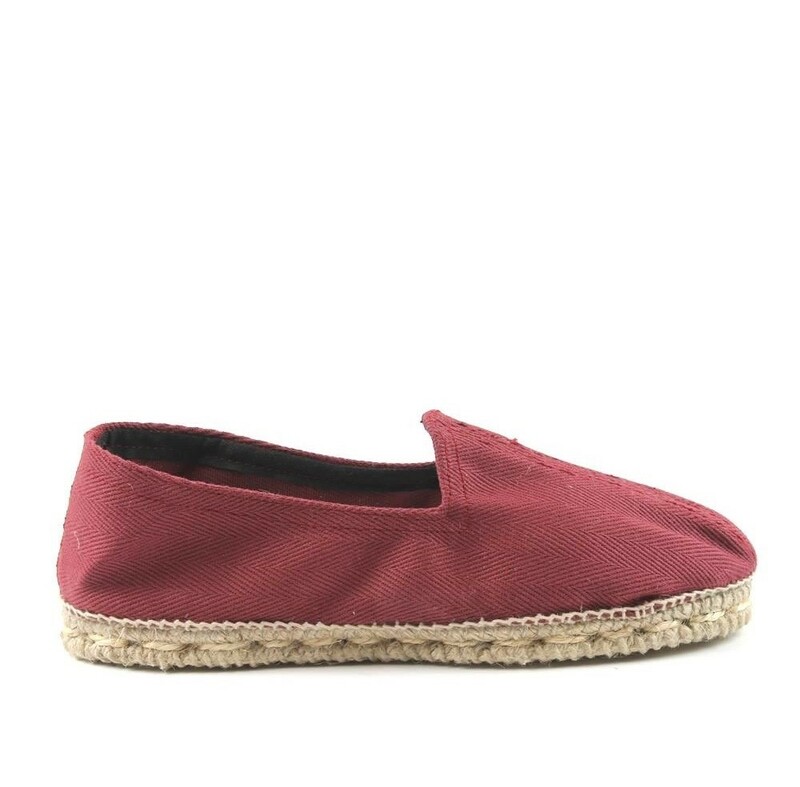 They materials that are 100% natural and craft methods date back to 17th century.